AVer's commitment to quality and customers' satisfaction are unsurpassed and so is our Customer and Technical Support Department. AVer's trained staff has worked with a myriad of satisfied customers throughout the years. 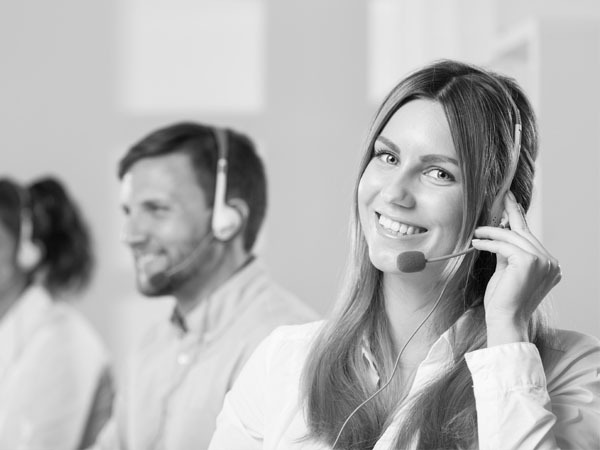 As our ultimate goal of providing unsurpassed service, AVer provides an abundance of support information online, however if issues cannot be solved through these resources we have many contact methods to allow you to work with an AVer representative directly. Live support is available Monday through Friday between 8:30am and 5:00pm Pacific Standard Time. If you reside in the United States or Canada, your inquiry will be answered in the order of which it was received. For other locations, please click here to visit our Global website to find the office nearest you.